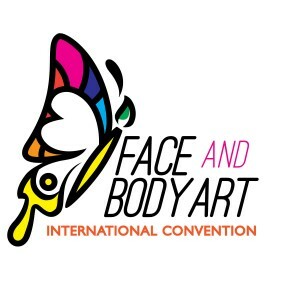 All of our articles are from professional face and body artists willing to share their knowledge with you and further your development of this art. From work techniques, news & events happening around the world, to handling rowdy kids, or tips and tricks on expanding your business; Paint Pal is your number one source for the best news and insight of the face and body art industry. Paint Pal was created by Heather Green, also know as Silly Heather, of Silly Farm Supplies and her business partner, mentor, and aunt, Marcela “Mama Clown” Murad. Paint Pal is a place where we could share helpful information that will save you money, help you achieve more with your business, and inspire you to share with others. As active face and body artists, female entrepreneurs, and working mothers we have years of real life, on the job experience. We hope to help you avoid costly mistakes and encourage you to keep on building your empire. Our blog topics are based on questions fellow painters ask us, on the job hiccups, and informational black holes that need filling. We encourage you to participate, share your ideas, and send us articles. We love to hear your feedback and together we can paint the world happy!